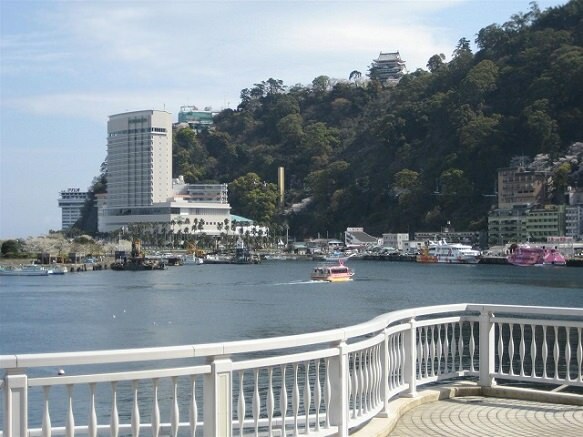 Atami is a coastal hot spring resort in Shizuoka prefecture, on the east coast of the Izu Peninsula, southwest of Tokyo. Atami means "hot ocean" and the town has been a popular hot spring resort since the 8th century and is ranked as one of Japan's Three Great Hot Springs. 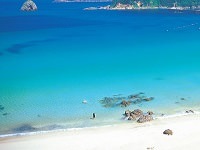 Today, the coastline is heavily developed and covered in concrete hotels, but in summer the sandy beach is popular. At the heart of Atami Hot Spring resort is the onsen Geyser that spouts huge quantities of hot water. Another attraction is the MOA Museum of Art, located atop the hill on the mountainside of Atami Station that houses approximately 3,500 paintings as well as works of applied arts. Among the exhibits are three national treasures and numerous important cultural properties, including paintings, works of calligraphy, sculptures and other crafts. The museum also features a Japanese style garden with tea houses and a noh theater. The MOA Museum of Art was opened in 1982 by the Mokichi Okada Association (MOA). Okada Mokichi was an avid art collector who lived from 1882 to 1955 and also founded the Hakone Museum of Art in Gora. Atami castle is also a famous attraction built in 1959. At 160m in height, the observation deck at the top offers beautiful views of the surrounding countryside and ocean. There is a museum inside depicting an old samurai residence. 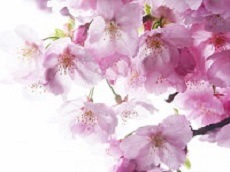 Atami is a populous destination for cherry blossom viewing in spring and fireworks in summer. 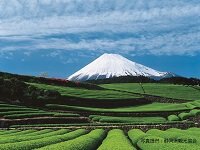 You can stay in this beautiful hot spring resort city by joining any of our cherry blossom Japan tours.